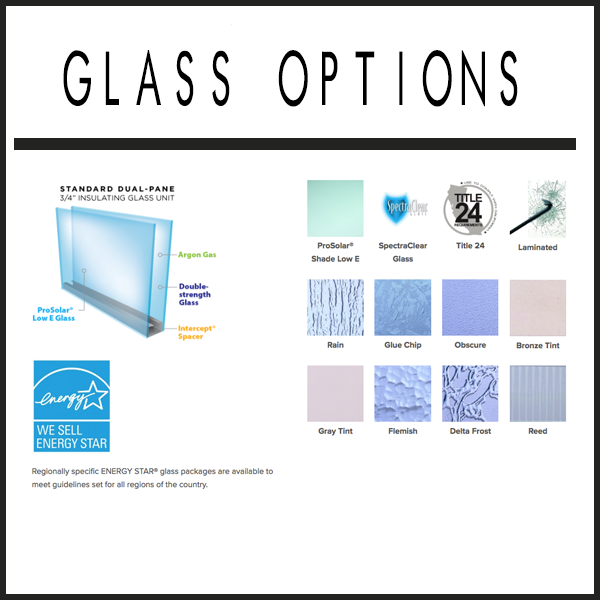 Part of the Ply Gem family, Simonton's collection of vinyl windows and patio doors can be ordered to meet ENERGY STAR guidelines and are recognized by Consumer Reports as some of the most innovative in the industry. 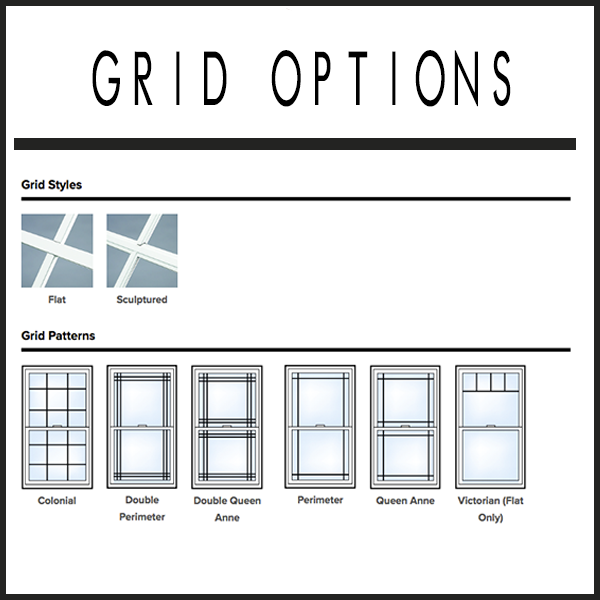 Their windows and doors offer endless custom options. Verona by Simonton windows are an affordable way to make your home more beautiful, comfortable, and energy efficient. The streamlined profile provides a sleek, contemporary appearance, while energy efficient details help lower heating and cooling costs. Residential Lifetime Limited Warranty that covers parts and labor and is transferrable for a second lifetime. Simonton DaylightMax windows offer less frame and more glass to provide more natural sunlight and open view. The unique frame design provides maximum energy efficiency that helps you reduce your heating and cooling costs. The Simonton Madeira series features a traditional frame design that offers the style and proportion of classic wood windows. Available energy efficiency and style options let you find the right combinations to enhance your home and life. Following years of research among remodeling professionals and homeowners to better understand what they wanted in a patio door, the new Inovo Patio Door by Simonton was designed with solutions that combat everyday issues. Focusing on performance, operation, and design, the Inovo Patio Door represents the utmost in innovation for professionals. For the homeowner, the Inovo Patio Door by Simonton makes entrances and exits smoother with a unique monorail system. The top-hung screen glides with ease because there is minimum contact with bottom track where dust and other obstructions can settle. The all-new patio door also features a welded sill with fiberglass overlay to withstand wear and tear from foot traffic, while the neutral color helps hide dirt.